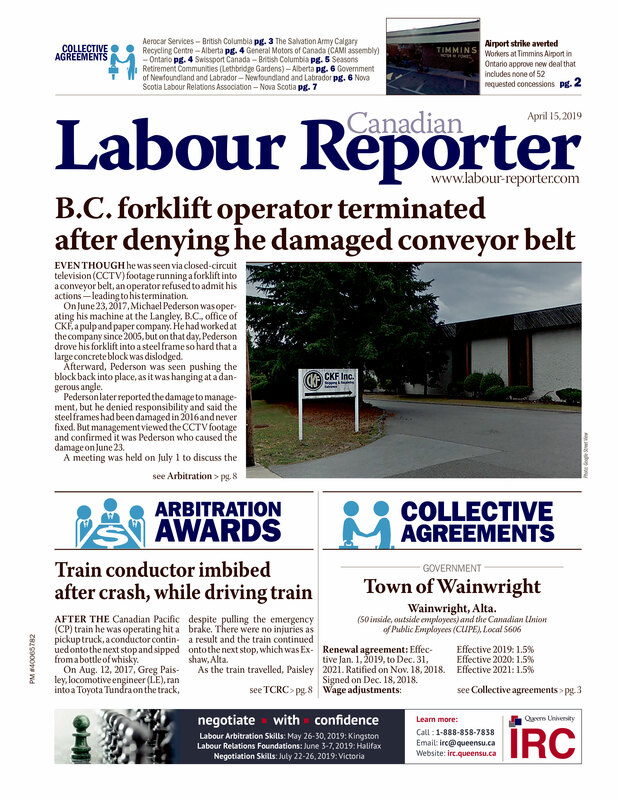 Unifor Local 2000 filed a grievance against British Columbia's Nanaimo Daily News, a division of Postmedia Network, after it clawed back overtime pay. The employer, however, argued it had every right to do so because the overtime pay was incurred by employees’ refusal to follow management’s direction. On April 29, 2014, the pressroom night shift worked two hours overtime to meet the afternoon deadline for printing an electronics retailer's monthly flyer. Employees were paid the straight time hourly rate for the two hours.